Thanks for checking out my books! I’d love for you to try a sample chapter from two of my most popular novels: A Fall in Autumn and Perishables. You can either read the sample on this page, download it to your computer, or read it on your Kindle or other e-reader. Each sample is a PDF, so no problems with compatibility. Just click the links below. In Autumn, the sole surviving flying City, a washed-up private eye and street hustler navigates a labyrinth of lies to crack one last job. 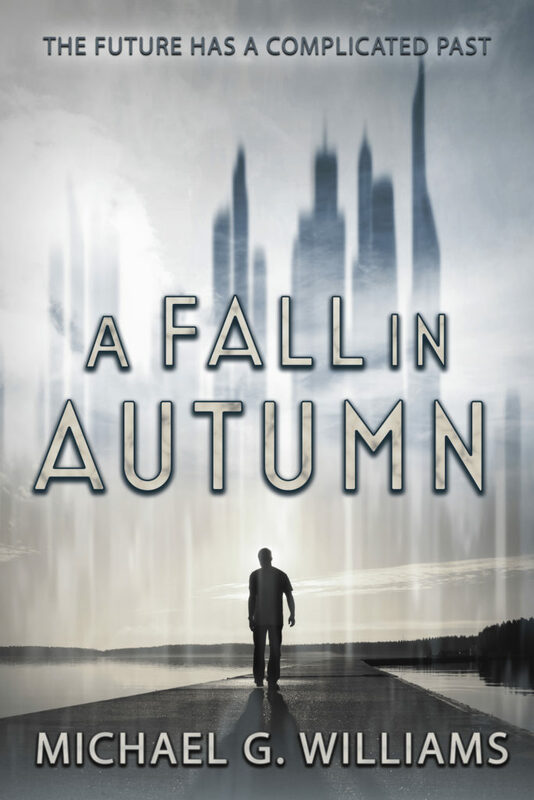 Buy A Fall in Autumn on Amazon! 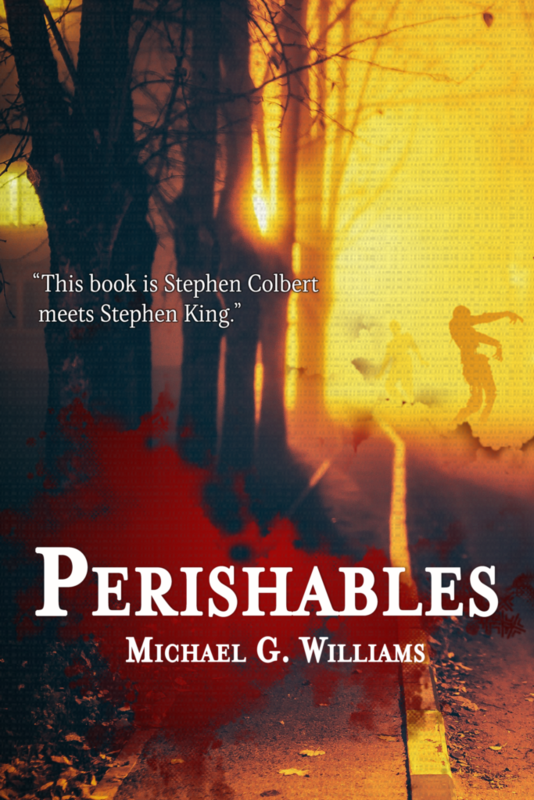 Thus begins the story of a reclusive suburban vampire running into – and sometimes over – rednecks, zombies, technopagans, frustrated geniuses, nosy neighbors, holiday sales, and his one remaining cousin.